“Modern Christianity has feminized men” is just one of the many gems from this trailer for Fight Church, an upcoming documentary about a Las Vegas outfit called Fight Church. 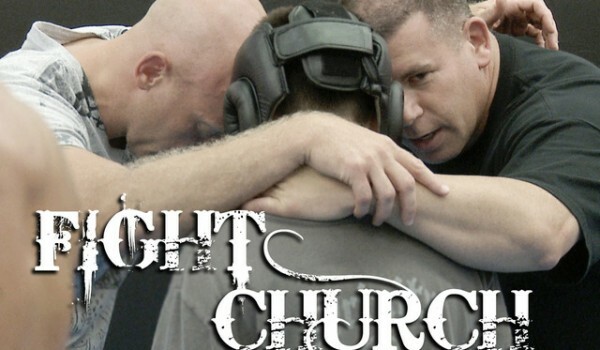 Fight Church is a group of guys who believe that MMA and Christianity can and should co-exist, with the documentary pushing the agenda while interviewing Christian UFC stars like Jon Jones and Benson Henderson. 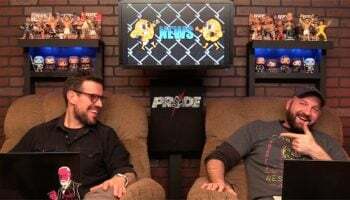 Honestly, we all have our beliefs and understandings of the world around us, but I’ve always seen the connection to Jesus with Professional Fighting as tenuous, at best. If there is a Jesus and he’s all about helping people, it’s probably the poor and sick, not the guy trying to make money and win belts by punching other dudes in the face. That’s just me, though.